Italy’s far-right League party has drafted a law proposal which would eventually allow the government to sell the country’s gold reserves through an amendment to the constitution. The proposal is the latest development in the populist government’s clash with the Italy’s central bank. 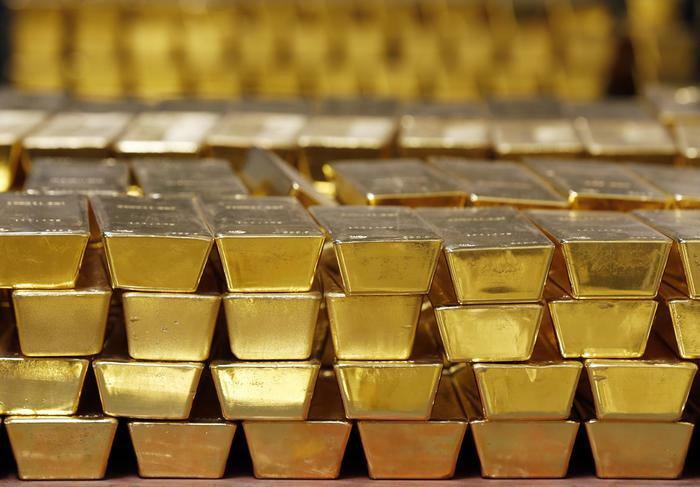 It has attracted criticism from opposition politicians, and Italian media outlets have reported that the two ruling parties hope to raid the gold reserves to fund spending promises made in the controversial 2019 budget. Claudio Borghi, the League’s economics spokesman, told reporters the amendment was just an idea at this stage and had not been presented in parliament. Borghi has already tabled a bill intended to establish that the gold is the property of the state, rather than of the Bank of Italy, a topic which is widely disputed. Borghi argued the proposal was aimed at reassuring Italians that the government had no plans to sell the reserves to fix its current public finance difficulties. Italy’s central bank says its €90.8 billion in gold is the fourth-largest reserve in the world.